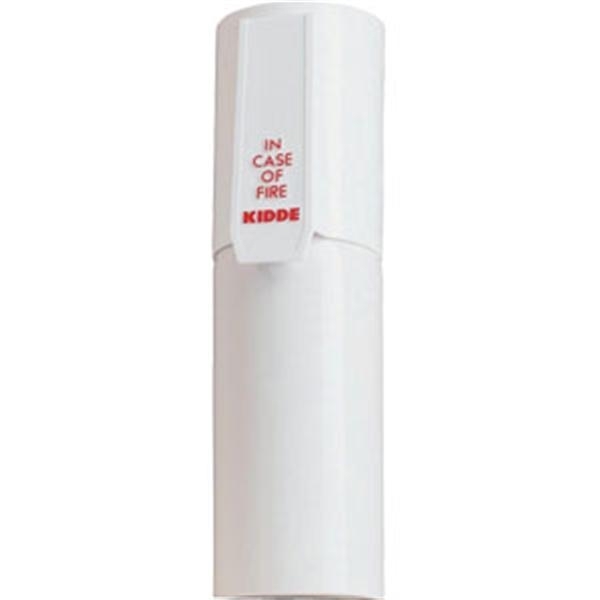 This new line of Kidde Specialty Extinguishers protects a lot of territory that’s been overlooked until now. 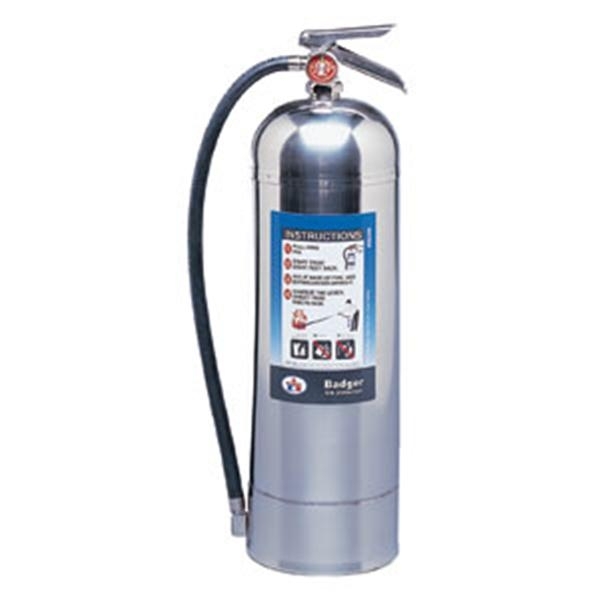 From in-home living areas and office areas to consumer-specific hazards, these new extinguishers target these areas, specifically for consumers. 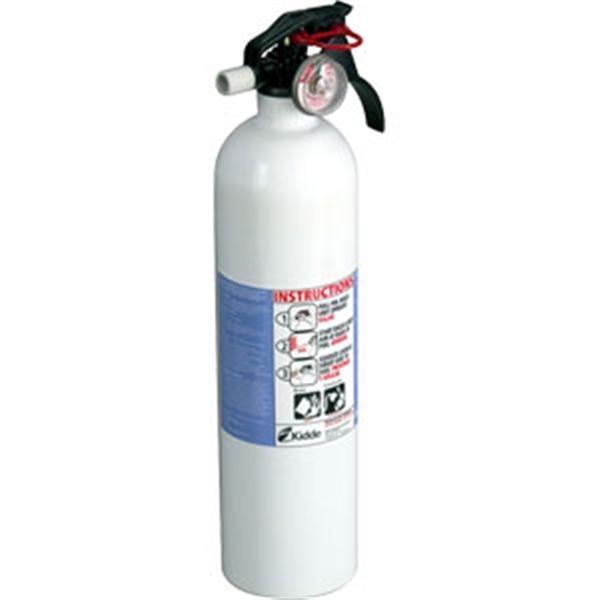 This new line of Kidde Specialty Extinguishers protects a lot of territory that’s been overlooked until now. 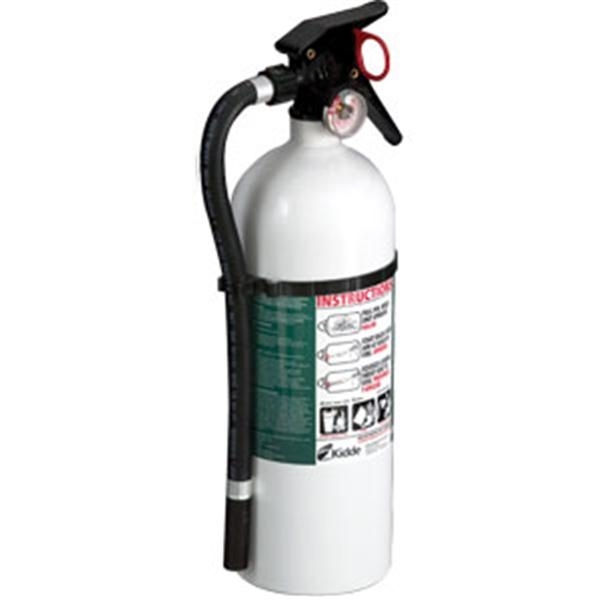 From in-home living areas and office areas to consumer-specific hazards, these new extinguishers target these areas, specifically for consumers. 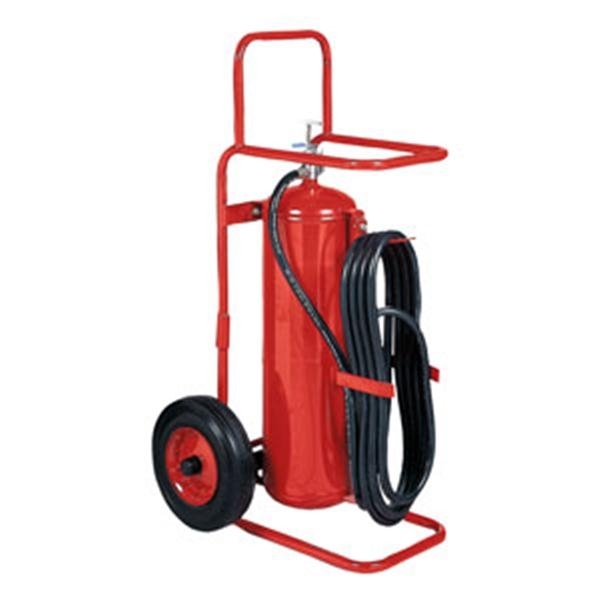 And because they’re Kidde, you can rest assured they’re up to the tasks.